What Do You Need to Know About Maryland Pedestrian Auto Accident Investigations? The number of pedestrians injured in Maryland increased again in 2017. From 2013 through 2017, the number of pedestrians injured in traffic accidents increased each year. During 2017, 3,515 people were injured in pedestrian-auto accidents. In that same year, 111 people died in pedestrian-auto accidents. Being involved in a Maryland pedestrian accident can cause severe bodily injury and emotional trauma. 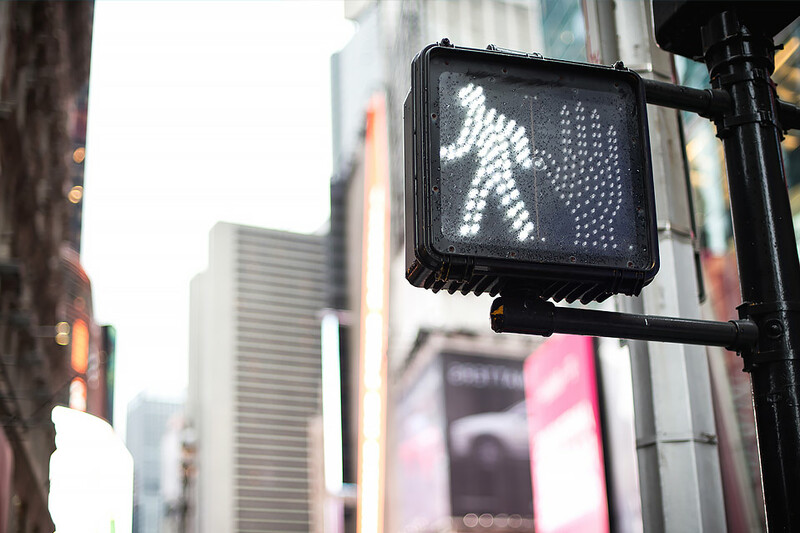 Depending on the facts and circumstances, the pedestrian might be entitled to recover compensation for injuries and damages. However, the insurance company for the driver may deny liability for the injury claim. Therefore, it is important to seek the advice of a Baltimore pedestrian accident attorney. An attorney can conduct a pedestrian auto accident investigation to determine the cause of the accident, identify the liable party, and secure evidence to prove fault. In some cases, we may need to employ an accident reconstructionist to recreate the accident. The reconstructionist uses several factors, including throw distance, skid marks, location of initial impact, vehicle resting location, damage to the vehicle, impact debris, injury analysis, and other evidence to determine what caused the initial impact. Once cause is determined, the evidence also helps identify the responsible party. In most pedestrian accidents, the driver was the person who caused the collision. However, the insurance company for the driver might allege that the pedestrian is to blame or partially to blame for the crash. While many people believe a pedestrian accident is a “slam dunk” personal injury claim, that is not always the case. Insurance companies aggressively fight these cases because the damages may be significant. Therefore, you should not assume that the insurance company for the other driver will simply pay you the full value of your claim. The company may deny your claim or decrease the value of your claim based on “evidence” you contributed to the cause of the crash. A Baltimore pedestrian accident attorney can help you disprove the “evidence” the insurance company alleges demonstrates you were partially to blame for your injuries. Coping with the physical, financial, and emotional issues after a pedestrian accident can be challenging. However, with the help of the experienced personal injury lawyers of Pinder Plotkin, you can receive the compensation you deserve so that you can continue to heal and recover after an accident that was not your fault. Contact Pinder Plotkin LLC by calling 410-661-9440 to schedule your free consultation with a Baltimore personal injury lawyer. Learn more about the steps you should take right now to protect your right to recover full compensation for your injuries.